There’s one critical reason brands are gravitating towards messaging apps – it’s all about that base. 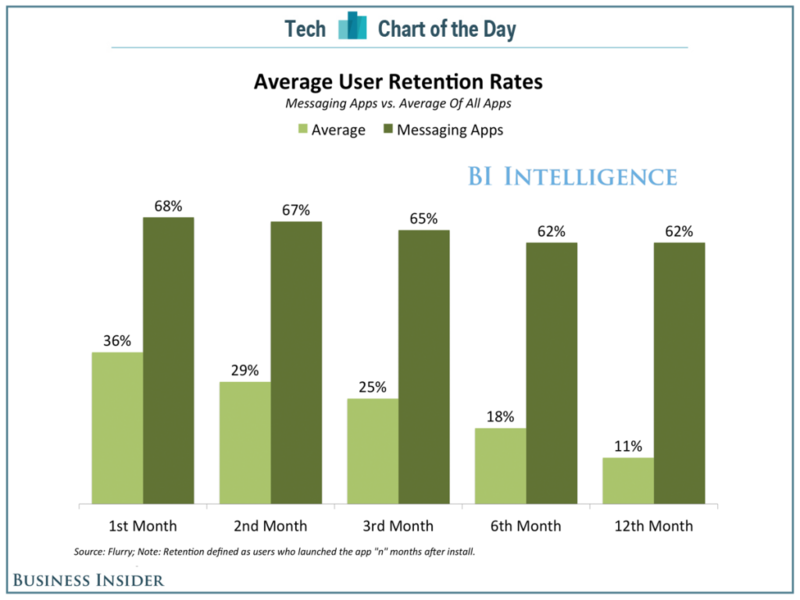 Messaging apps have a retention rate 6x that of other apps. 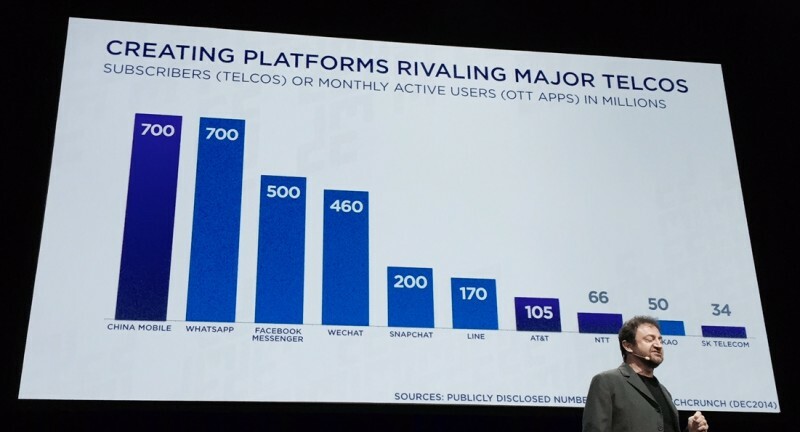 This means users keep coming back to connect with their friends and an increasing number of brands that speak their language. Through reaching a consistent base of users, messaging apps allow brands to do something that’s pretty tough — stay relevant. 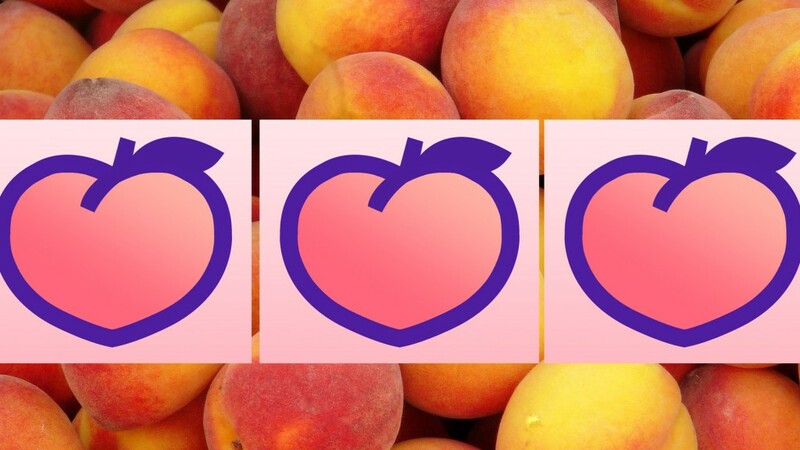 Whether it’s custom sticker packs, official accounts or commerce (an ongoing trend in Asia since 2013), brands see the potential of messaging apps as mobile platforms to boost loyalty, affinity and potentially sales. Facebook announced their Messenger platform strategy just last week, as they played catch up to Asia’s thriving messaging app platforms like LINE’s “LIFE platform strategy” which includes “the creation of a $42 million fund to invest in companies that provide online-to-offline, e-commerce, payment, media, and entertainment services that can potentially be integrated into Line’s core app”, according to TechCrunch. Snapchat recently introduced their strategy to boost retention rates through content. Their DISCOVER partners include custom content from National Geographic, Vice, Yahoo News, People, Daily Mail, Comedy Central, Cosmopolitan, CNN, Food Network, and ESPN. According to Snapchat, articles will feature “full screen photos and videos, awesome long form layouts, and gorgeous advertising,” This tasty bite-sized content is perfect for all those FOMO afflicted millennials and a likely path to monetization as they grow past 200 million users. 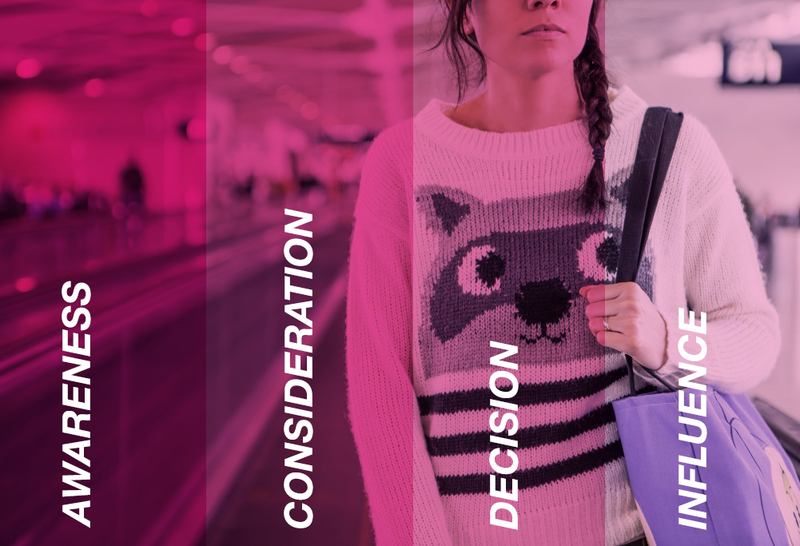 What’s lacking in messaging app marketing are metrics, solid case studies and targeting. These weakness won’t be there long. 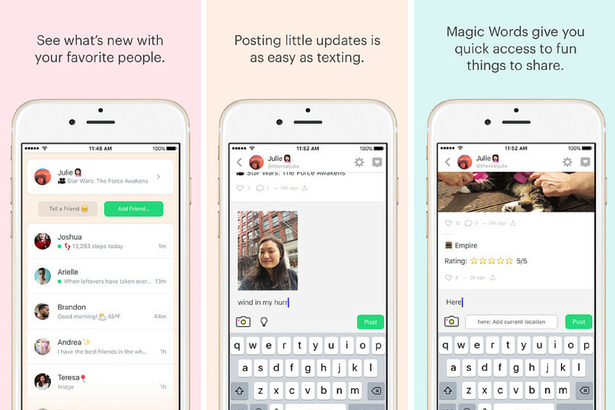 Messaging platforms are quickly proving themselves as solid ground for brands who crave better ways to engage with customers and build that all important base.